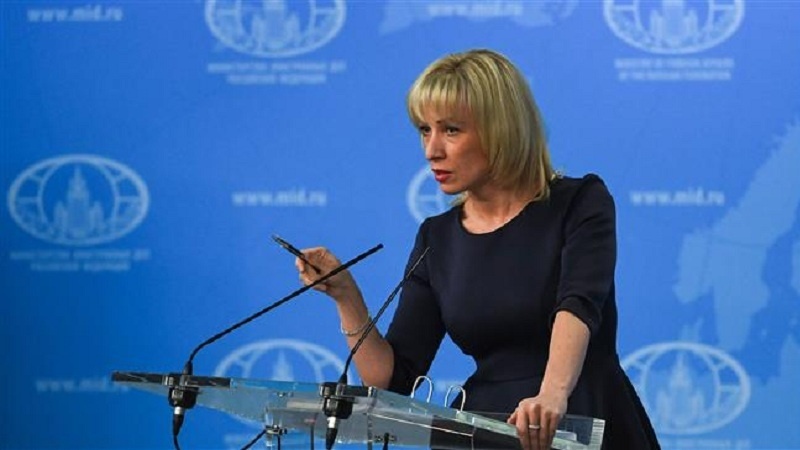 Russia has warned against the repercussions of the missile strikes by the US and its allies on Syria, saying the tripartite military attacks targeted the terrorism-riddled country’s chance for a peaceful future. Russia’s Ambassador to Washington Anatoly Antonov also warned of the consequences of such military actions. He was the first Russian official to react after Washington, Britain and France launched coordinated missile attacks against Damascus over the alleged attack in the town of Douma in the city’s countryside in the early hours of Saturday. “Again, we are being threatened. We warned that such actions will not be left without consequences,” he tweeted on Saturday. “Insulting the President of Russia is unacceptable and inadmissible,” he added. Vladimir Putin had outspokenly cautioned against an escalation as Washington and its allies were harping on about Damascus’ alleged use of chemical weapons. Following an invitation from Damascus, inspectors from the Organization for the Prohibition of Chemical Weapons (OPCW) are expected to arrive in Syria over the weekend to investigate the reported attack. The Syrian government surrendered its stockpiles of chemical weapons during a process monitored by the OPCW in 2014. “A pre-designed scenario is being implemented,” the Russian envoy said. Moscow had, time and again, warned in the lead-up to the US-led attacks that foreign-backed terrorists could stage chemical strikes in order to pin it on Damascus. “The US – the possessor of the biggest arsenal of chemical weapons – has no moral right to blame other countries,” he added. Russia’s Foreign Affairs Committee Chair Konstantin Kosachyov, meanwhile, said the strikes were highly likely an attempt to hamper or block the OPCW’s mission. He called the attacks an outrageous violation of international law and a groundless attack on a sovereign government. The Russian Defense Ministry said that none of the Western strikes had hit areas near Russia’s air and naval bases. “Not one of the cruise missiles released by the US and its allies entered the zone of responsibility of Russian air defenses protecting facilities in Tartus and Hmeimim,” the ministry said in a statement carried by the RIA Novosti state news agency, referring to the locations of the Russian outposts.